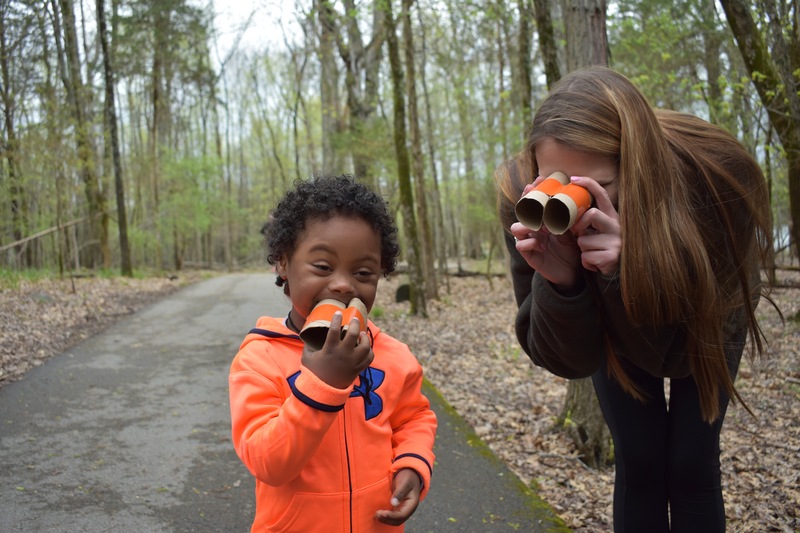 Occupational and physical therapy students recently worked with naturalists from the Tennessee State Parks to create a day of fun and learning for children with disabilities and their families at Long Hunter State Park. The students developed and implemented a variety of activities with nature themes including arts and crafts, building bat boxes, a scavenger hunt and a nature walk. They went on to utilize their pediatric therapy skills to adapt the activities to the unique abilities and needs of each participant, enabling each child to have fun while learning about nature.